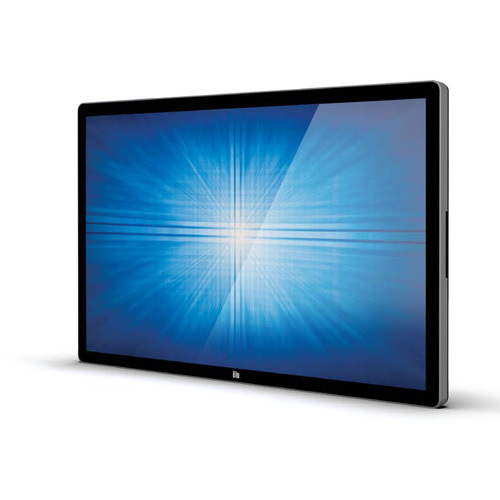 Elo's 4202L 42-inch interactive digital signage touchscreen delivers a professional-grade large format display in a slim, integrated package. Designed from the bottom up for retail, hospitality, healthcare and other commercial markets, the Elo IDS is a high-quality, interactive canvas for attracting and engaging consumers. The 4202L offers system integrators and value-added resellers (VARs) a high performance solution that is easy to deploy and maintain in public environments. At 2 inches (50.5 mm) thin, the 4202L is over 40% thinner than the 4201L and is compliant with the ADA and IBC requirements of less than 4-inch protrusion for wall-mounted products when mounted with an Elo Low-profile wall-mounting kit.